In industrial production, some scrap metal scraps such as iron filings and aluminum scraps are often produced. How to recycle these metal scraps to reduce corporate costs and environmental pollution is particularly important. As a scrap metal scraping machine, the metal briquetting machine can form metal scrap briquettes and provide suitable return materials for related enterprises. This is very important for improving the production environment, reducing the labor intensity of workers and improving people’s environmental awareness. The role. The main engine adopts a multi-cylinder linkage structure, and has one master cylinder, two side cylinders, one cover cylinder and one flip cylinder, and a total of five hydraulic cylinders. The main hydraulic cylinder pushes the indenter to reciprocate back and forth, the side cylinder pushes the indenter to reciprocate left and right, the cover cylinder drives the cover plate to open and close, and the flip cylinder pushes the flip mechanism to perform the flipping motion. Metal scrap briquetting machine can be used for cans, paint buckets, iron cans, scrap iron, scrap steel, iron sheets, bicycles, color steel tiles, light and thin materials, pig iron, thin iron, lulu cans, red cattle cans, scrap aluminum, scrap copper, iron Waste metal such as barrels, car shells, car shelves, metal trims, aluminum alloys, etc. are once pressed and formed. Mainly used in recycling processing industry and metal smelting industry. Various metal scraps, steel shavings, scrap steel, scrap iron, scrap copper, aluminum scrap, aluminum shavings, dismantled car shells, waste oil drums and other metal materials can be extruded into various shapes of qualified materials such as cubes and cylinders. It is convenient for storage, transportation and recycling, increasing the speed of furnace feeding, improving labor efficiency, and reducing transportation, manpower and smelting costs. Contact us to get the quotation and details of the device, you can send us a message or send an email to us, we will reply soon. 1. The roller skin is made of high hardness material, which is wear-resistant and durable. The equipment can press steel slag into balls at one time, with high output and high hardness. 2, equipment energy consumption is low, maintenance is simple and convenient, a multi-purpose machine. 3. 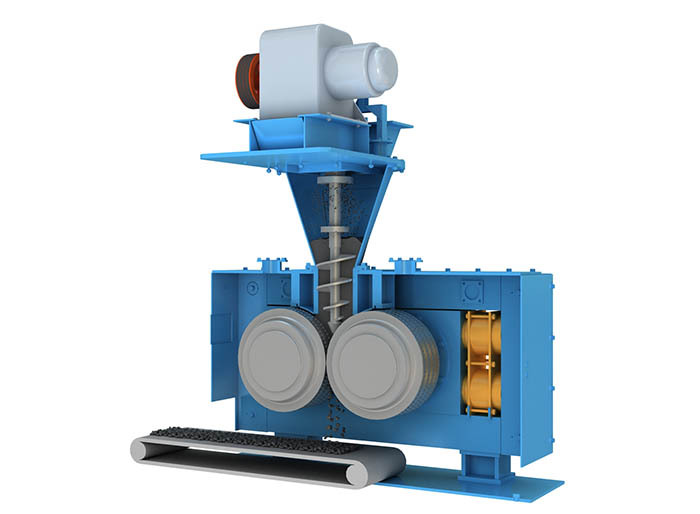 According to the feedback from customers and the physical characteristics of steel slag and mineral powder, a new generation of metal ball press equipment is continuously improved and debugged on the basis of the original ball press. The utilization rate of waste has been improved, and it has good economic and social benefits.